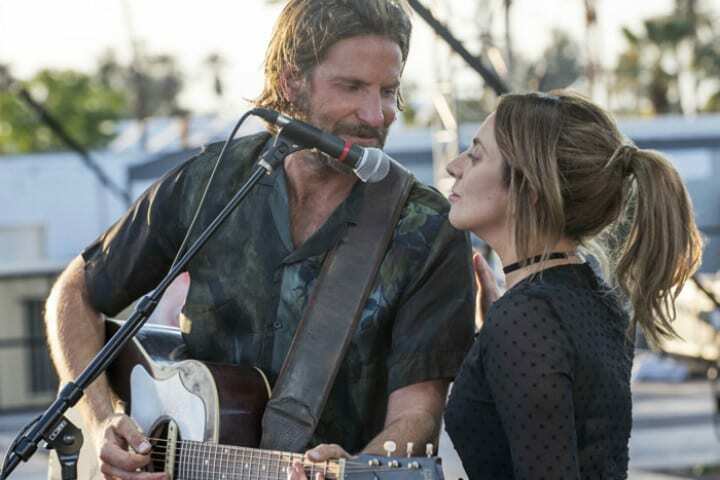 If you’ve already seen Bradley Cooper and Lady Gaga’s A Star is Born (and seen it a second, third and fourth time) we’re willing to bet you didn’t notice all the touching tributes and behind-the-scenes secrets that made their way onto the screen. We get it, it’s hard to catch every wink and nod on screen when you’re busy mouthing the words to every song in between sobs. And if you have yet to see it, read this first, well-read is well-prepared, as they say – and then run, don’t walk to your nearest movie theater. There’s a reason this movie got an eight minute (!!!) standing ovation at the Venice International Film Festival. 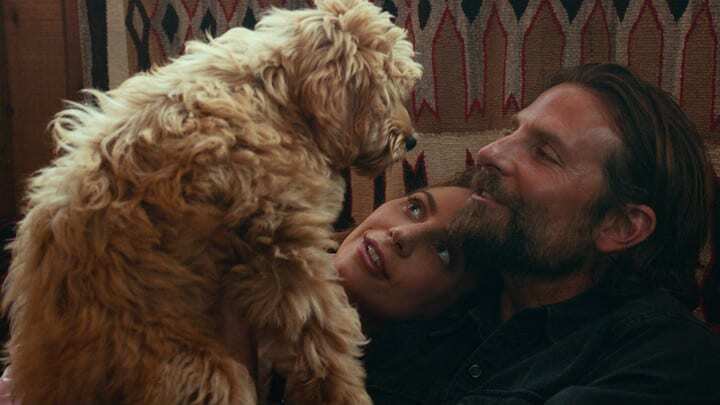 Lady Gaga’s singer/songwriter Ally, and Bradley Cooper’s washed-out country singer Jackson Maine didn’t have any human children in A Star is Born, but they did have “Charlie,” the cutest little fur-baby we ever did see. Cooper’s cast his own pet pup in his acting debut. But that’s not all he did. 2. Jack White As A star Is Born’s Jackson? 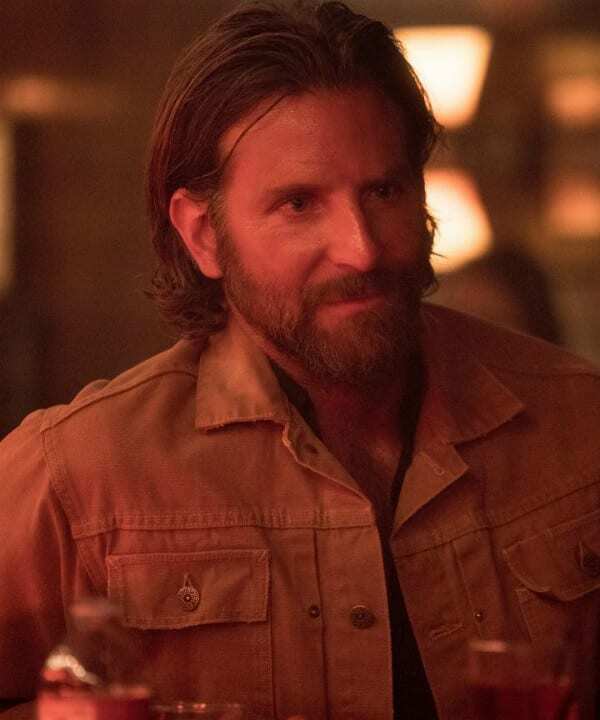 After seeing Bradley Cooper as Jackson Maine it’s hard to imagine anyone else in the part, but before Cooper donned the cowboy boots and hat, he had someone else in mind. Nervous that he didn’t have the singing skills for the part, he nearly cast Jack White as Jackson. It wouldn’t have been Jack White’s first acting gig – his best known role is as a bizarre karate chopping Elvis Presley in the 2007 comedic movie, Walk Hard: The Dewey Cox Story. We’ve gotta say, we’re glad the studio decided not to go with Jack White as Jackson. Bradley Cooper is the only man we want to play Mr. Maine. There’s perhaps no performance more convincing than that of the man playing Jackson’s ear doctor in the first half of A Star is Born. That’s because Dr. William H. Slattery III, who spoke to Jackson of his tinnitus, is played by none other than, William H. Slattery III, M.D., Cooper’s real-life doctor. 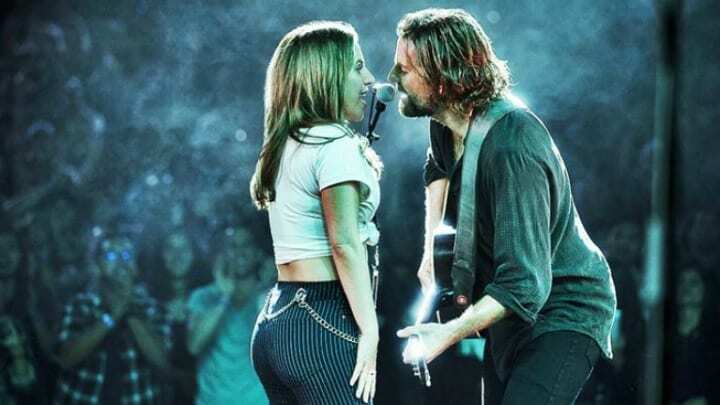 After seeing this movie, we completely understand if you have a hard time saying goodbye to Ally and Jackson (those of you who’ve seen it more than once know exactly what we mean), but if you thought you had a tough time, Lady Gaga’s got you beat. Gaga nabbed some props from the set to help her hold onto Ally and Jackson. 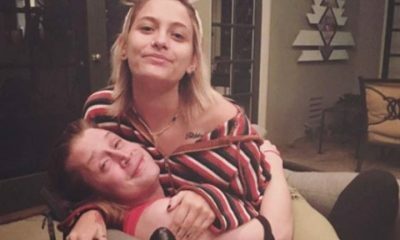 Most notably, she snatched Jackson’s shirt, explaining, “I just wanted to have a piece of him with me,” going on to say, “This is very precious to me. These are heirlooms, or they will be heirlooms one day.” But for those of us that can’t snag souvenirs from the set, we can just keep listening to “Shallow” on repeat. Bradley Cooper pulled quadruple duty as director, co-producer, co-writer, and actor, on A Star Is Born, and you’d better believe it was a lot of work. One of the perks of being in charge though? Getting to cast your friends! Jackson Maine’s best friend in the film is played by Dave Chappelle, Cooper’s real-life close friend. Chappelle’s real-life daughter, Sanaa, played his daughter in the film, while his on-screen wife was played by Drena De Niro, daughter of Cooper’s Silver Lining’s Playbook co-star Robert De Niro. Ron Rifkin and Greg Grunberg, Cooper’s co-stars in one of his earlier roles on Alias¸ both make brief appearances, as does Cooper’s grad-school pal Gabe Fazio. Ally turns around, “What,” and then in the moment that had hearts melting everywhere he responds, “I just wanted to take another look at you.” Bradley Cooper’s delivery and that smile Lady Gaga gives as Ally will go down as one of the most romantic movie moments of all time — right up there with the three times the line was said in the three previous versions of A Star Is Born. Cooper really wanted this movie to feel real, and in order to do that, he went to some really impressive lengths. Anytime Ally or Jackson performs for a crowd, Bradley Cooper and Lady Gaga were performing for a crowd – at real music festivals! 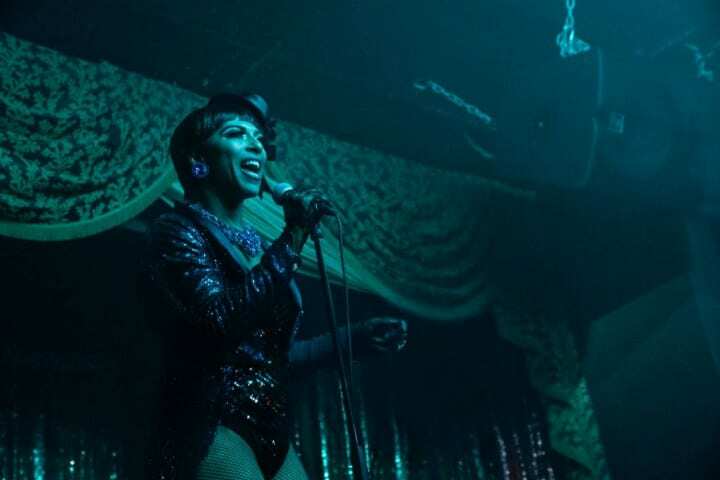 Unless you’re a cold-hearted monster, this movie tugs at the heartstrings, but Cooper understands the importance of lightening the emotional load with a little levity – enter, Shangela and Willam, your new favorite drag queens. Cooper wanted the scenes to be authentic, and so the former RuPaul’s Drag Race contestants were left to their own devices. Major spoiler alert! (You’ve been warned!) 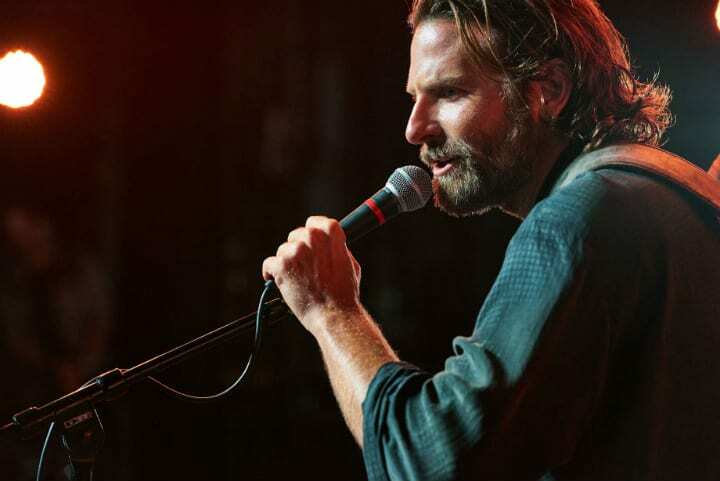 Anyone who has seen any of the previous versions of A Star Is Born knows that the movie tragically ends with the leading man taking his own life, but Cooper went a step further, hinting at how it happens early in the film. While driving down a stretch of highway in his SUV, the camera catches the passing scenery, including a billboard depicting nooses for a spot on suicide prevention. The images foreshadow the heartbreaking way Jackson dies at the end of the film, but even with the subtle heads up, the scene will still hit you in the feels. We recommend watching with tissues. More spoilers, reader beware! 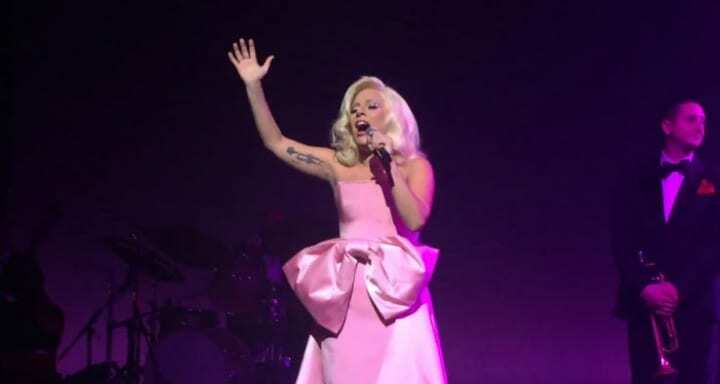 In the final scene of the movie, Ally walks on stage at a tribute concert for her late husband Jackson Maine and sings the most heart-wrenching ballad. Unfortunately, Ally’s tears were actually Lady Gaga’s real tears. We dare the toughest of the tough to watch the grief stricken Ally introduce herself as Ally Maine, and sing through sobs. 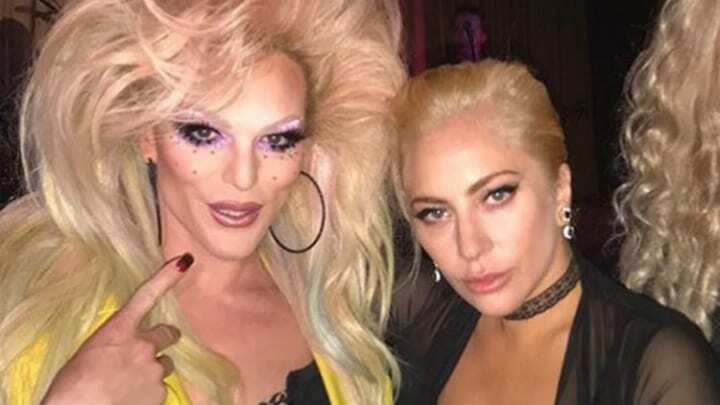 For Lady Gaga it wasn’t hard to summon tears, as she was grieving the loss of her dear friend of many years Sonja Durham, who lost her battle to breast cancer. After learning of her passing, Gaga left the set, but came back an hour later, and channeled her pain into Ally’s. When you’re following in the footsteps of Barbra Streisand and her take on the role, those are some pretty fabulous shoes to fill, especially when Streisand’s personal wardrobe was used. The credit line in the 1976 film for costuming read, “Ms. Streisand’s clothes from…her closet.” Cooper made sure chic 70s vibe of the film was represented in his remake. The costume designers were vintage store sleuths, looking for 70s rock n’ roll inspired pieces. Even Ally’s wedding dress is reminiscent of Barbra Streisand’s real-life bohemian-inspired dress from her 1998 wedding to James Brolin. Streisand and Kristofferson spent time on the set, and we’re sure Gaga and Cooper’s stylish duds got the iconic stars’ stamps of approval. 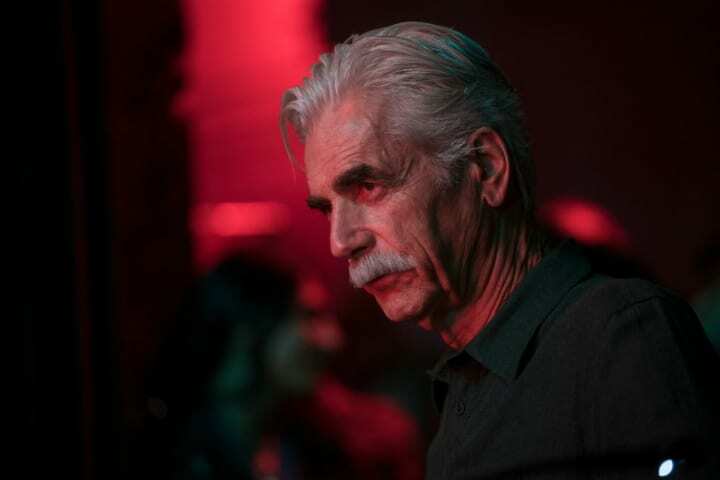 Cooper’s inspiration for Jackson’s twangy western drawl was inspired by famed character actor Sam Elliot. Actually, saying he was inspired is putting it a little lightly, Cooper did everything he could to take on the actor’s deep voiced twang, including training with a voice coach. 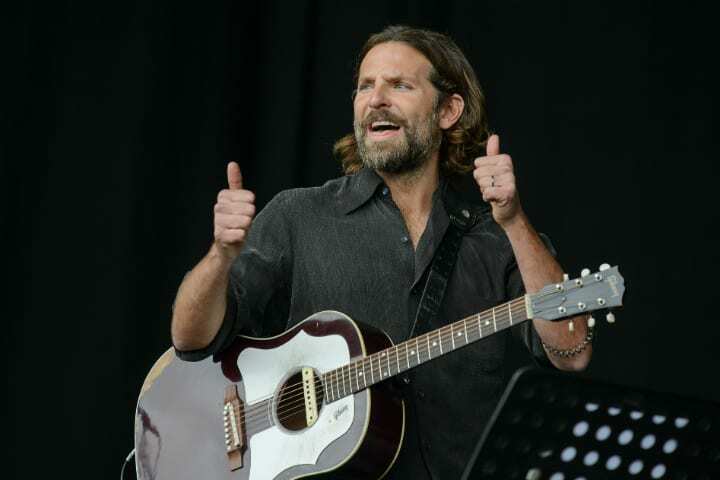 Did Bradley Cooper as Jackson Maine remind you of a famous rock-star? Or maybe a few famous rock-stars? That’s because he’s a mashup of some very well-known rock n’ roll legends. In putting together Jackson’s backstory, Cooper was inspired by a line from none other than The Boss, Bruce Springsteen himself. In his autobiography, Springsteen mentions that he “took his father’s voice.” Jackson followed his brother’s music dreams, and eventually succeeded bigger than either could have imagined. And to get that rock-star look and manner just right Cooper spent time trailing Eddie Vedder of Pearl Jam. Cooper has us convinced he could kill it as a rockstar if this whole acting/directing/writing/producing thing gets old. 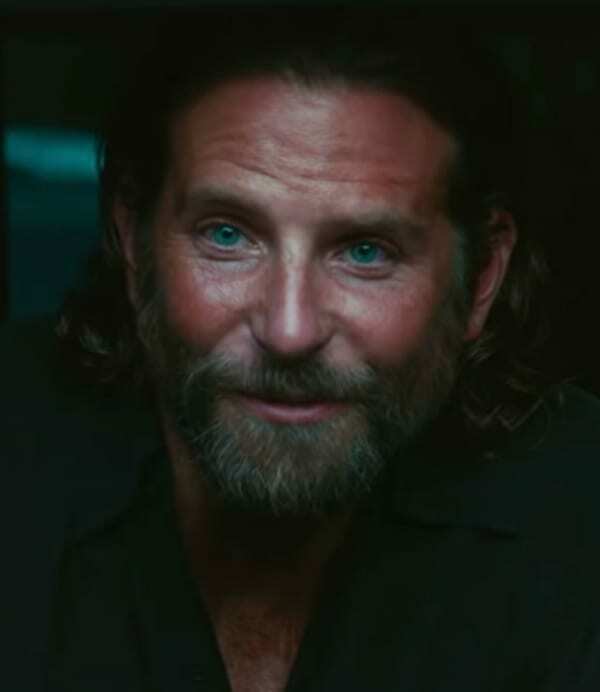 Bradley Cooper’s depiction of Jackson Maine’s drug and alcohol addiction hit close to home for a lot of people, but perhaps it hit closest for Cooper himself. Cooper has been open about his past struggles when he was a young actor. Thankfully, his journey out of addiction has a happier ending. Since then Cooper has celebrated over a decade of sobriety, while Jackson is a little less lucky. (SPOILER ALERT) Bottoming out, Jackson, visibly drunk, interrupts his superstar wife’s acceptance speech at an award show. Some version of that scene has appeared in every version of A Star Is Born, and it’s hard to watch every time. 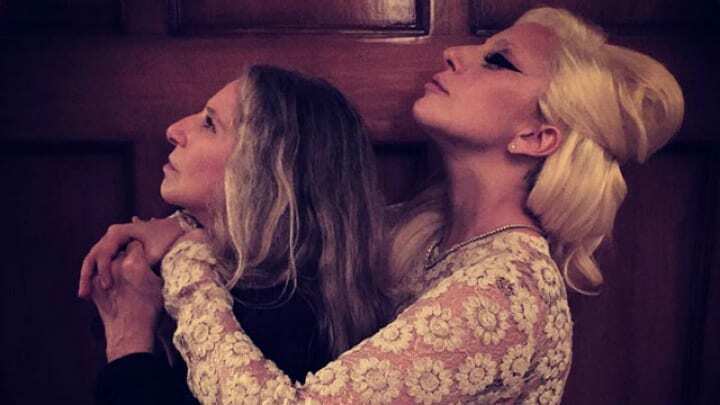 Barbra Streisand and Lady Gaga have loads in common, even more so now that they’ve both starred in A Star Is Born, but on a more personal level, the ladies can relate to living with a nose. Streisand and Gaga have both spoken about being told get a nose job to better find fame, and both staunchly refused. In a sweet scene in the 1976 film, Kristofferson touches Streisand’s face in admiration, nose and all. 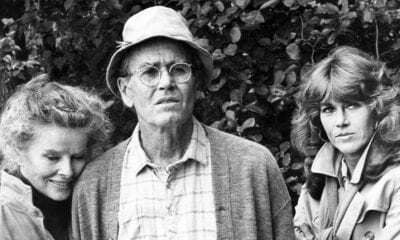 Luckily, Cooper put his take on it in the film too. In one of the most intimate moments the pair share on-screen, Jackson traces Ally’s nose, complimenting the very thing she’s most self-conscious about. Who knew face touching could be so touching? True fans of A Star Is Born already know that this isn’t the first time this story has been told, it’s actually the fourth. The original hit theaters in 1937, followed by the Judy Garland remake in 1954. And if you thought Garland wasn’t going to be acknowledged, you weren’t giving Bradley Cooper enough credit. As the opening credits play, Lady Gaga sweetly hums “Somewhere Over the Rainbow” in a subtle shout-out to Garland’s Oscar winning role in the technicolor classic The Wizard of Oz. 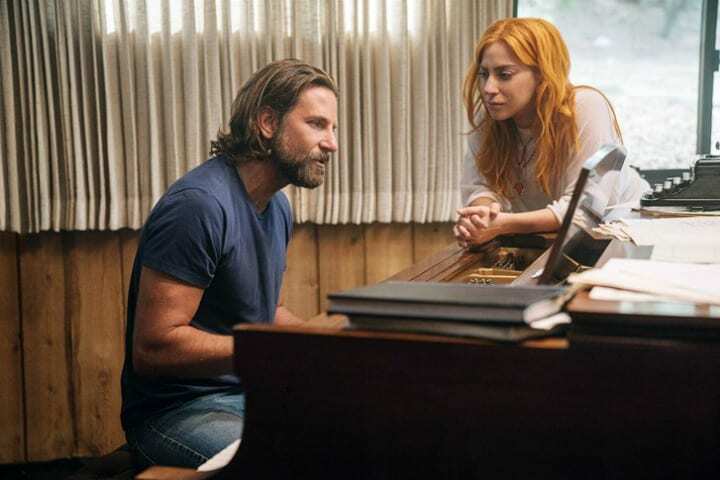 Garland’s performance in A Star is Born earned the actress an Academy Award nomination, and Hollywood bet-makers say the odds are good that Gaga won’t only be nominated, but that she’ll win too. Cooper clearly paid enormous attention to every last inch of this film, but even the most eagle-eyed observer might’ve missed this tiny detail. Lady Gaga famously has quite a few tattoos, but as Ally, she has none. Jackson Maine, on the other hand, has one very specific and special tattoo. Cooper designed the tattoo himself, and it’s got an interesting backstory (have you come to expect any less of the detailed director?). Appearing on his arm in a blink-and-you’ll-miss-it moment is a cartoon sketch relating to the expression “Kilroy was here,” a phrase with ties to WWII. Cooper has said that the tattoo was a tribute to Jackson’s father. No spoilers here, just the honest to goodness truth: the A Star Is Born soundtrack is remarkable. Lady Gaga is an international singing sensation in her own right, so we already knew to expect musical greatness from her. However, Cooper had to work hard to keep up with the diva. Clearly, Cooper’s country crooner struck a chord with audiences too. The pair recorded all the songs from the film and released the soundtrack ahead of the film’s release. The album opened at number No. 1 on the Billboard Hot 200. According to the Nielsen Music ratings, the album has had the best release for a soundtrack in more than three years. Music to our ears! 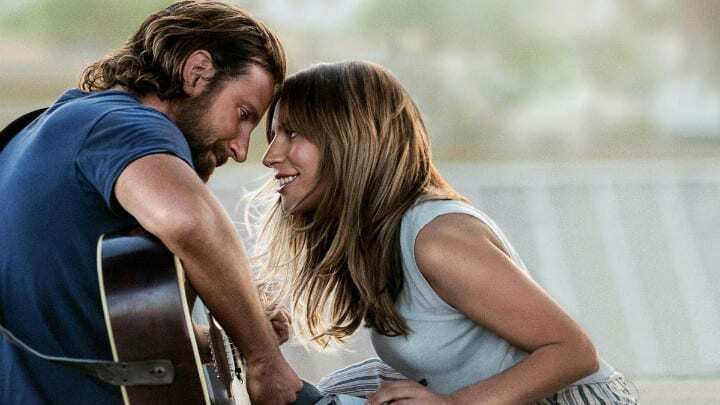 We’d like to go on record to say that A Star Is Born is one of the greatest romantic movies in recent memory. Jackson and Ally will go right up there with Jack and Rose from Titanic, we’d even dare to put them in with Rick and Ilsa in Casablanca. The moment that had us sold? In another tribute to the 1976 film, Ally gives Jackson a makeover while the pair are sudsed up in the tub. The scenes calls back to the infamous moment when Streisand gives Kristofferson a makeover while in a tub surrounded by candles. While that scene came off a bit silly, Cooper and Gaga’s makeover moment is cute as can be. If you look at the time lapse between the first A Star Is Born in 1937, the second came out 17 years later, the third another 22 years after that, and then 42 years later we’ve been given the latest (and greatest) A Star Is Born. So, why the wait? Well, various stars have been attached to the project, which was in the works at Warner Bros. for 20 years. First there were talks of Whitney Houston and Will Smith signing on. Then it was Beyonce and Leonardo DiCaprio, with Clint Eastwood directing. Then the rumors were Beyonce and Bradley Cooper, with Eastwood as director, before Cooper finally sat in the director’s chair, and brought on Lady Gaga. Aside from both being played by Stefani Germanotta, Lady Gaga and Ally have a whole lot in common. Both Lady Gaga and A Star is Born‘s Ally obviously have immense raw talent, but unfortunately, both had issues breaking into the biz. 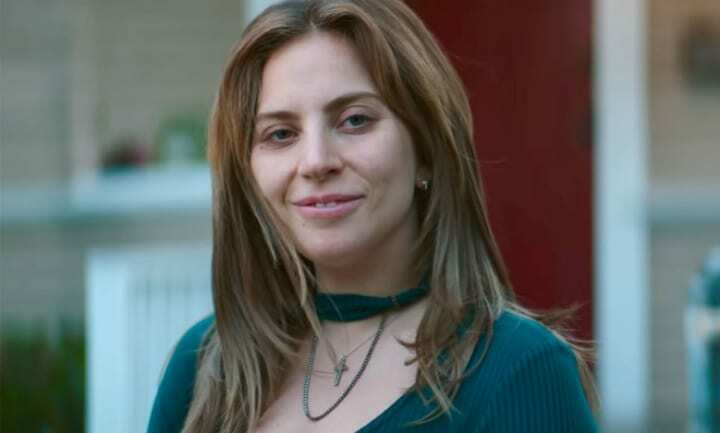 At the start of Lady Gaga’s career, as is mirrored on-screen with Ally, agents were more than willing to recognize a beautiful voice, but were equally quick to say that the woman behind the voice wasn’t “pretty enough.” Both women change their hair color and “look,” taking on a flashier persona, before finally finding success. Only then, were Lady Gaga and Ally able to shed their public personas, and just be themselves, natural hair color and all. The public loves it, the critics love it, (we love it) and so now the question is, does living legend Barbra Streisand love it? Streisand earned some pretty positive reviews for her performance, so we have to wonder, what did she think of Lady Gaga‘s take? You probably don’t know, but eyebrows actually connect all four versions of A Star Is Born. In 1937 Janet Gaynor’s character gets a makeover, complete with overdone eyebrows. 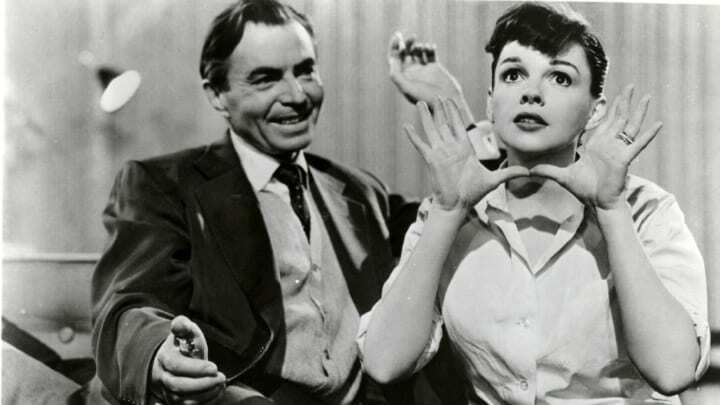 Judy Garland’s character gets the same, only this time, her leading man steps in. James Mason’s character wipes away all of Garland’s makeup, eyebrows too. 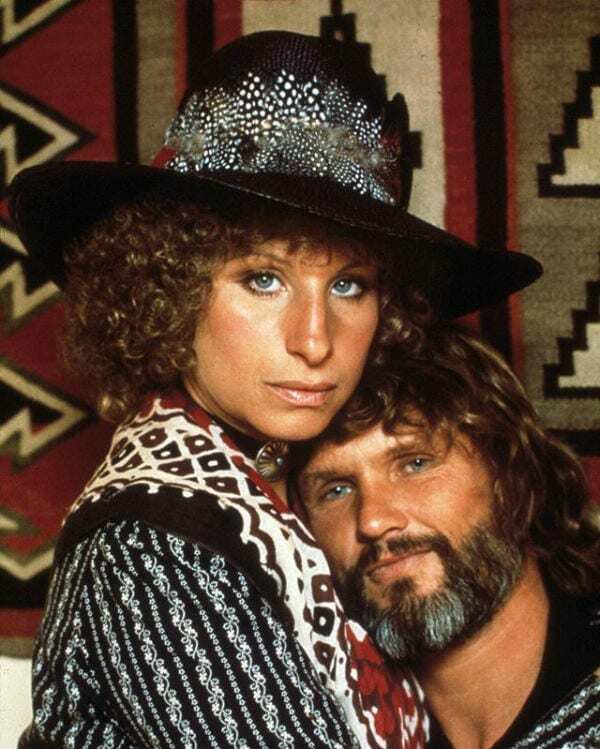 In the 1976 Barbra Streisand/Kris Kristofferson version there’s a fun little gender swap, wherein Streisand bedazzles Kristofferson’s eyebrows. Finally, Gaga’s Ally, dressed as Edith Piaf with eyebrows made out of electrical tape, has her faux brows removed by Jackson. If the eyes are the window to the soul, then the eyebrows are the windows to the face? (We’re not sure where we were going with that one either). We’ve already talked about those Edith Piaf eyebrows, but why include an Edith Piaf homage at all? It’s actually an homage to the bond between Bradley Cooper and Lady Gaga. 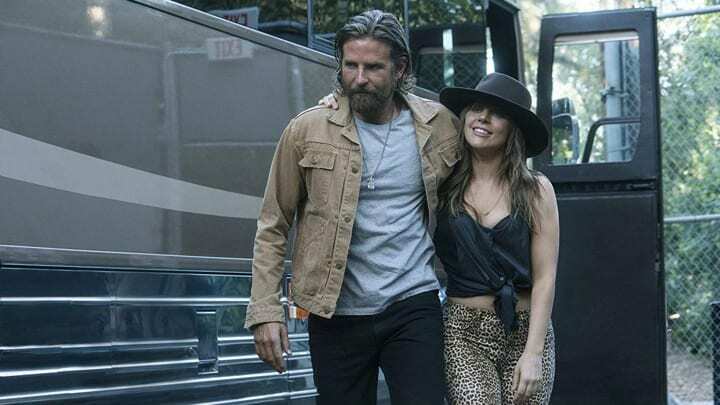 Sure, that movie meet-cute is nice, but Cooper and Gaga’s real-life meet-cute might have it beat. The first time Cooper heard Lady Gaga perform she sang a rendition of Edith Piaf’s “La Vie en Rose”, and it was in that very moment that he’d found his muse, and star of A Star Is Born. According to Cooper, “She demolished the room. I knew that was plutonium.” The scene now stands as a sweet tribute to their instant connection and electric chemistry.